Omano BC is out of the legendary double Gold Olympic Champion mare, Sapphire, who bankrolled $2.75 million during her illustrious career. After winning Olympic team gold in 2004, Sapphire and her rider, McLain Ward, earned another team gold as part of the 2005 Samsung Super League Team. In 2006 they claimed the team silver at the FEI World Equestrian Games & won the USEF National Show Jumping Championship. In 2007, Sapphire won the $300,000 CN Worldwide Florida Open GP CSI5* & was second in the Budweiser American Invitational in preparation for the FEI WC Final in Las Vegas where she won the $75,000 grand prix by more than three seconds. Her numerous wins throughout 2007 earned her the title of American Grand Prix Association (AGA) Horse of the Year. 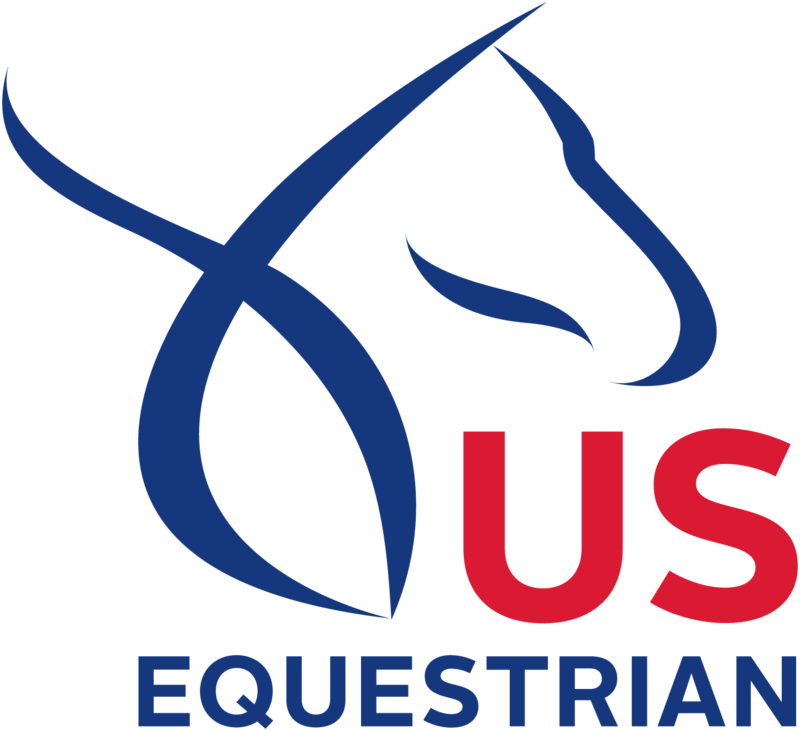 They earned another team Gold at the 2008 Olympic Games in Beijing & won the American Invitational and the $100,000 President’s Cup at the Washington Internat’l Horse Show. In 2009 they won three six-figure wins at WEF highlighted by the $400,000 FTI Finale GP win. She delivered an incredible five clear rounds to place second at the 2009 Rolex FEI World Cup Finals and earned her second win at Devon. 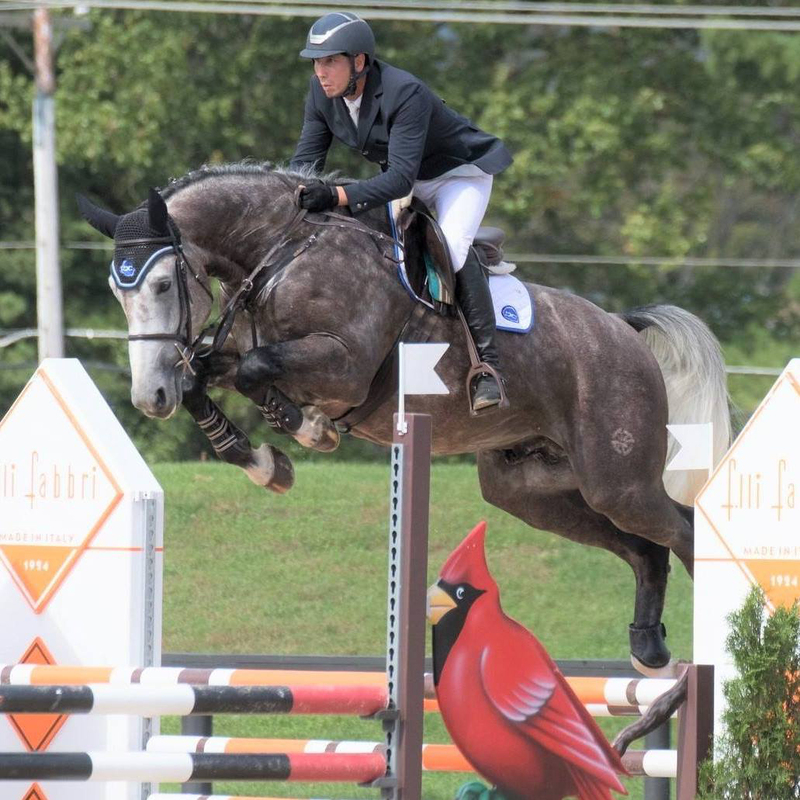 After picking up two wins at the Hampton Classic, she won the $1 million CN International GP, beating reigning Olympic champ, Hickstead, by 3/100ths of a second in a jump-off for the ages. In 2010 she added wins at the Pfizer $1 Million GP in Saugerties, New York, the Longines Grand Prix of La Baule(France), the GP of Rome and again at the President’s Cup. She was long listed for the 2012 Olympics prior to her retirement. Omano is one of the very few sons of the World Champion, Cumano, who was the Gold World Champion in Aachen followed by Silver at the European Championships and countless other top wins including 1st in the CSIO5* GP at Spruce Meadows in 2004, 2nd in 2008 & 3rd in 2007.; 2nd CSI-W 2006 – World Cup 2006 Mechelen; 2nd CSIO5* 2005 – Nations Cup 2005 Rotterdam; 2nd CSIO5* 2004 Nations Cup Rotterdam ; 2nd CSI5* 2003 GP Zürich; 3rd CSIO5* 2005 – Grand Prix 2005 Aachen; 3rd CSIO5* 2005 – Nations Cup 2005 Dublin; 3rd CSI4* 2004 Stuttgart; 1st 2006 Aachen – individual 2006 World Equestrian Games; 1st CSIO 2002 – Grand Prix 2002 Lummen. Cumano’s dam line has produced over a dozen 1.50-1.60m International Jumpers including Cumano’s full sister, Karina III, who jumped 1.50m (Janne Friederike Meyer). The percentage of offspring produced by Cumano that reach 1.50-1.60m remains one of the highest of any sire.